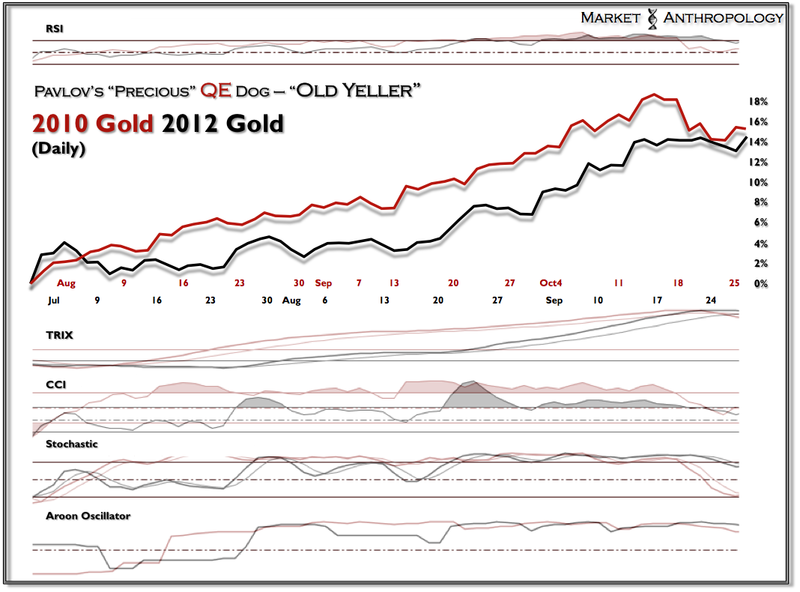 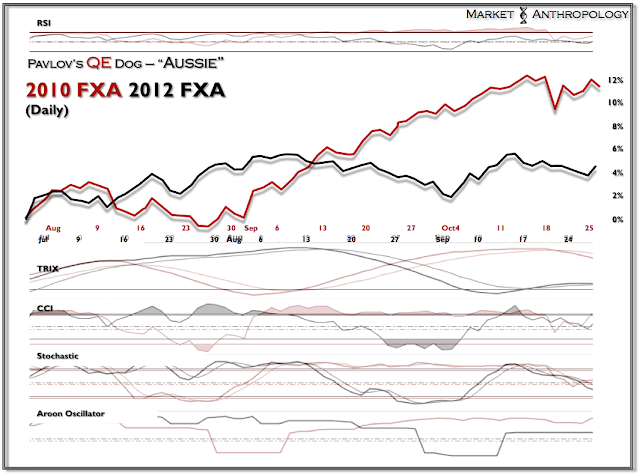 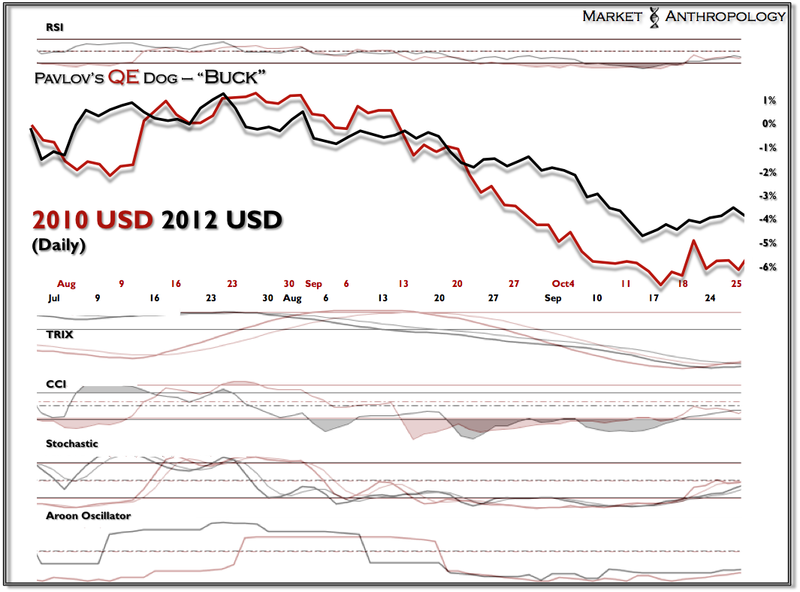 Here is an update of Pavlov's QE dogs. The performance durations are the same - starting from each periods respective summer low. 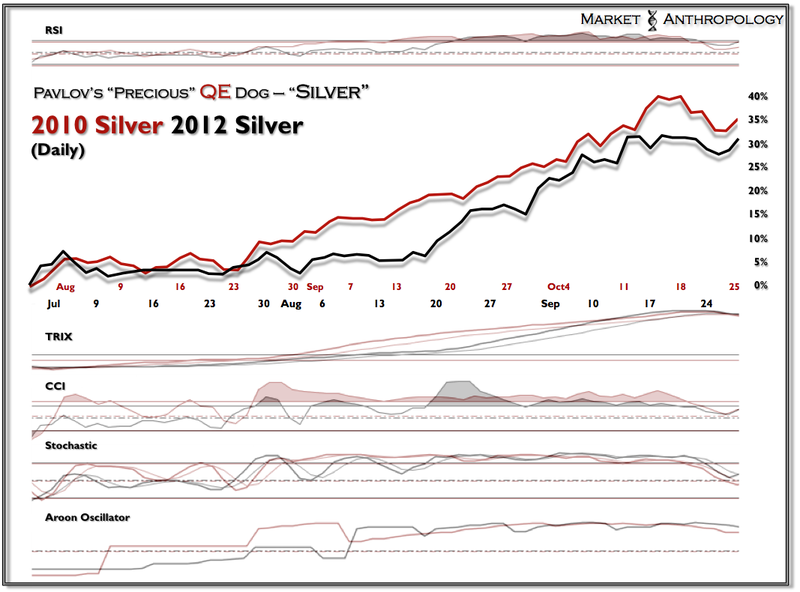 Considering silver typically exhibits the most emotional nuances of risk appetites and aversion, it was chosen to define the period low. More to come in this line of thinking and why I still believe it will be "different this time" - several months out in QE3. 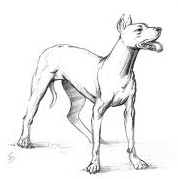 Hint: the loyal risk dog "Aussie" - continues to bark extreme caution.